this posting was so informative for me. I can literally feel this energy in my life. And, I love the picture up at the top. 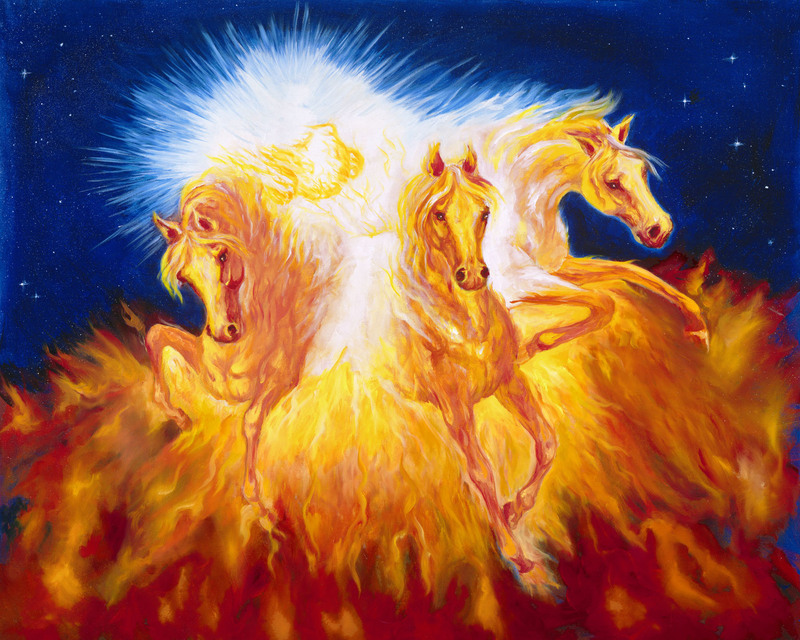 My friend and I have been talking a lot lately about “horse” energy and the quick transitions we are experiencing. Thank you for reading, Kimberly. I’m glad that my post was well-received by you 🙂 Thank you for your kind comments. Thank you for visiting my Blog and ‘liking’ it. This is a very important posting. And very intuitive. And perhaps very timely I think! Thank you for enticing me to visit…I shall return to read far more when I next I have some time. It’s so nice to meet you here on my blog. Thank you! I feel honored that you visited and left a comment. I’ve been enjoying your blog writings, and I feel I need more time there, so I shall return. I’m enjoying your painterly writing style and the delicacy with which you describe a “sizzling Star bright in a carnation sky,” in your blog titled, “Self-determination,” and I’ve begun reading “From Out of This World” and even passed that one along, also, to one very linked to spirit of the snow leopard. Thank you to Sindy from bluebutterfliesandme for sharing about you in her blog. For this is how I found you. Thank you for making me feel so very welcome! 🙂 You are very generous with your comments. I’ve posted elsewhere on your Blog, and have also become a Follower. It is a wonderful site you have created. In addition to the material you provide, the images you also select are quite beautiful…the one that heads this posting in particular expresses all of the power and dynamism that is contained within your words. The phrase ‘Reforming the Earth’ resonates with me in particular. I am Virgo, and the Earth is a big part of my soul. In relation to your knowledge and expertise, I am but a child in my appreciation of Astrology and yet I’ve no doubt I shall be enlightened and become more learned by being here.